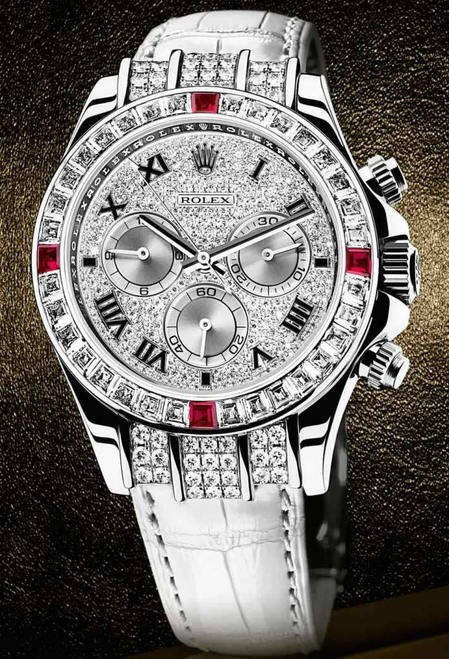 We were contemplating the reason for the missing Rolex Oyster Perpetual Air-King for the last couple of years. 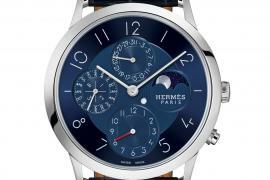 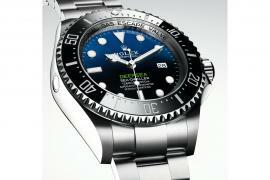 It had its share of criticism that last time round it showed up with a 34mm wide case. 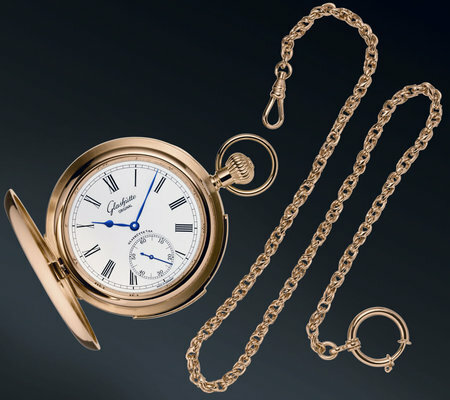 It didn’t seem to be large enough for the liking of those who dwell in the fad of today. 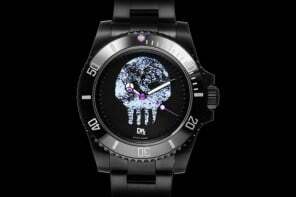 So, it was a rather obvious decision for the company to introduce a version that offered a 40mm case and a few design specifications that make the return an appreciated one. 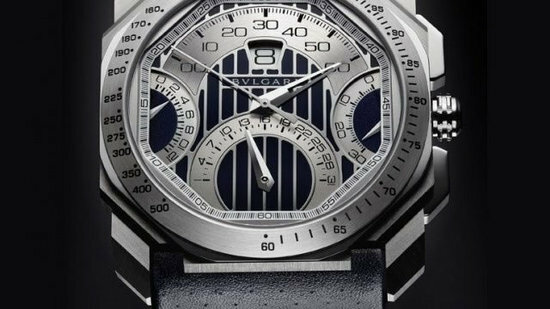 The new officially certified superlative chronometer arrived at Baselworld 2016 and has brought with it everything you would expect from the Swiss watchmaker. 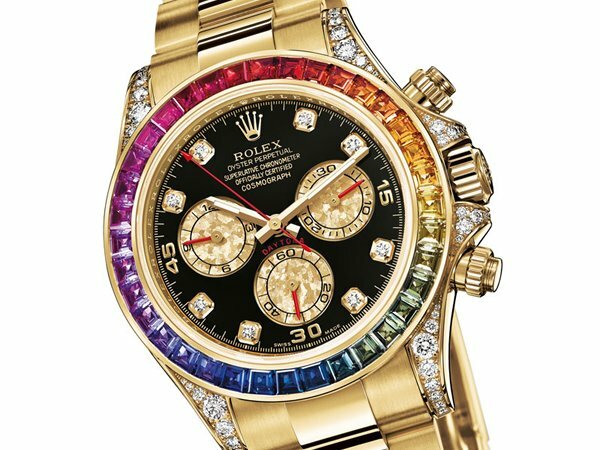 With a larger, bolder dial that is a lot louder than its predecessor, we see that Rolex has pumped in some adrenaline into the design. 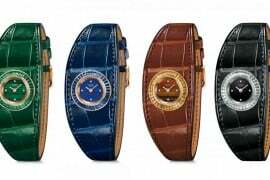 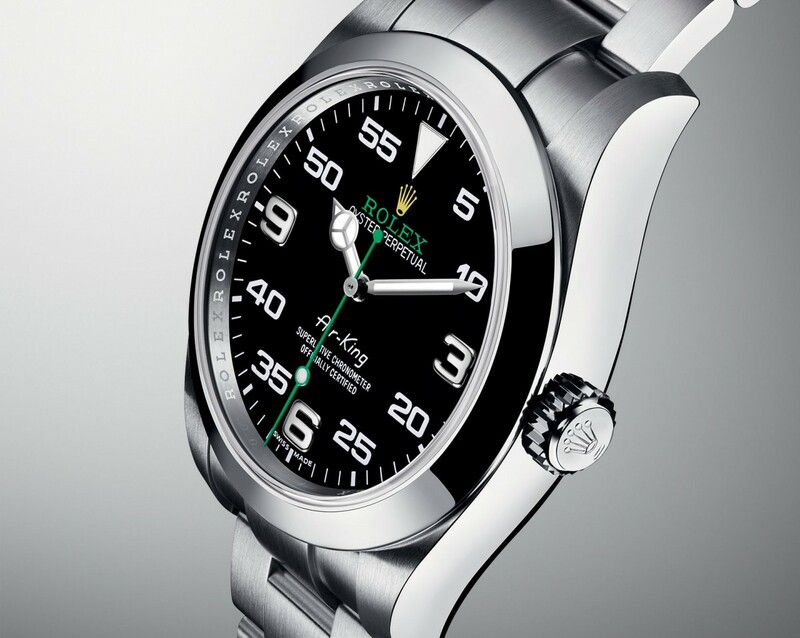 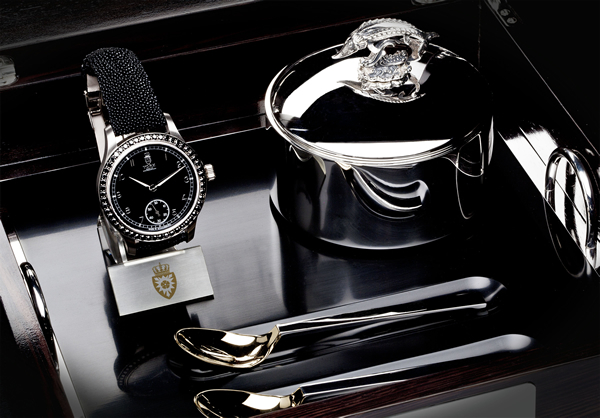 It is available with a black dial and has a case design that resembles the Rolex Milgauss. 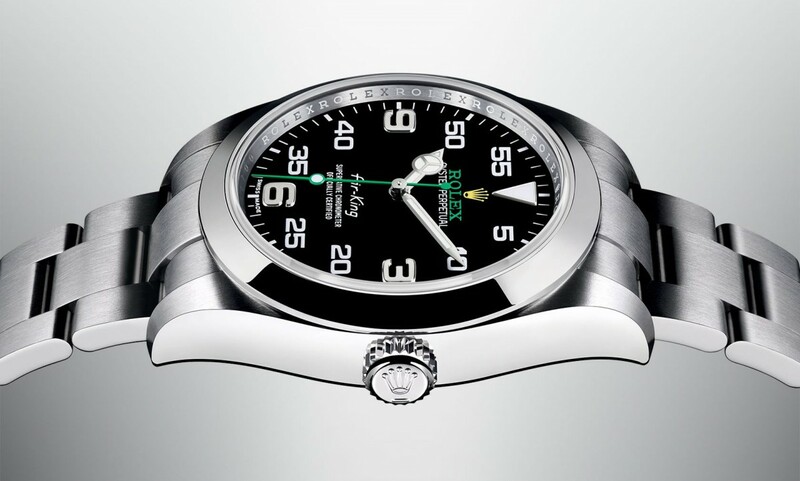 It borrows the 3,6,9 hour markers from the Rolex Explorer. 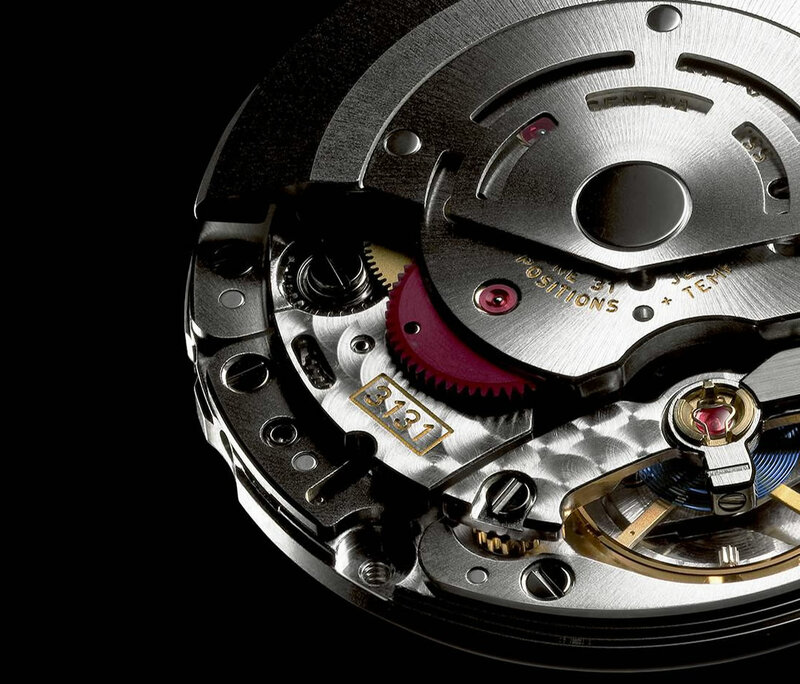 The movement of the watch is the 3131 in-house caliber, operating operates at 28,800 vph (4Hz) with a power reserve of 48 hours. 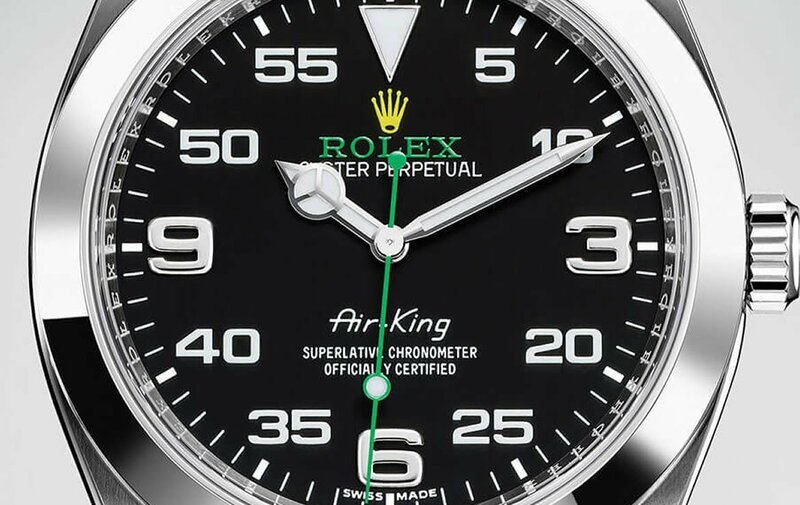 The Rolex Oyster Perpetual Air-King may not fit in with the conventional tool watch designs, the boldness in the design seems to give it a very unconventional, welcoming rehash.